One thing I hear on a daily basis as I talk to real estate agents all over the country is that they love working with their buyer and sellers. What they don’t like is managing daily tasks and activities. Managing the business holds you back from doing what you love – working with clients. Real estate agents often say they don’t have the desire, time or know-how to set up a business which runs smoothly. With solid procedures in place you will spend less time on “non-income producing chores” and more time with buyers and sellers. You need someone you can count on to handle the core of your business while you are focused on dollar productive activity – listing, selling, negotiating, and prospecting. A professional real estate business consultant is the answer! Got a coach? 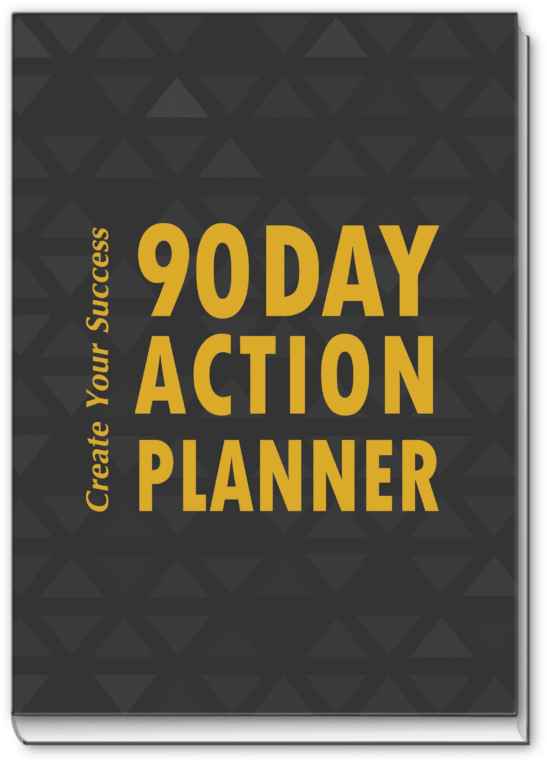 Struggling with implementing the goals set to take your business to the next level? We understand how hard it is to work ON your business at the same time you work IN your business. Let us fill the gap between planning and implementation. The first step in our partnership is a business analysis of your programs, daily procedures, systems, social media marketing, and more. Contact me today and let’s schedule your first consultation. Each business analysis is handcrafted and custom tailored to your business. No cookie-cutter approach here. Our review is an in-depth assessment to make sure you are productive with your time, your business and budget.